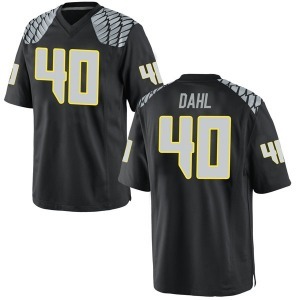 Cheer on your Oregon Ducks in this Noah Dahl Nike Oregon Ducks Men's Replica Football College Jersey - Black from Nike! Cheer on your Oregon Ducks in this Sampson Niu Nike Oregon Ducks Men's Replica Football College Jersey - Green from Nike! Cheer on your Oregon Ducks in this Troy Brown Nike Oregon Ducks Men's Replica Football College Jersey - White from Nike! 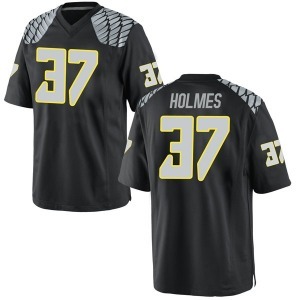 Cheer on your Oregon Ducks in this Noah Holmes Nike Oregon Ducks Men's Replica Football College Jersey - Black from Nike! 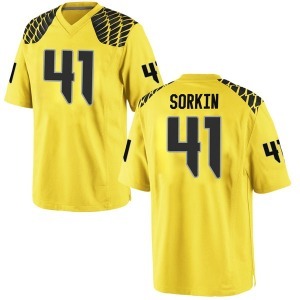 Cheer on your Oregon Ducks in this Steve Stephens Nike Oregon Ducks Men's Replica Football College Jersey - Green from Nike! Cheer on your Oregon Ducks in this Tyler Shough Nike Oregon Ducks Men's Replica Football College Jersey - White from Nike! Cheer on your Oregon Ducks in this Paul White Nike Oregon Ducks Men's Replica Black Football College Jersey - White from Nike! 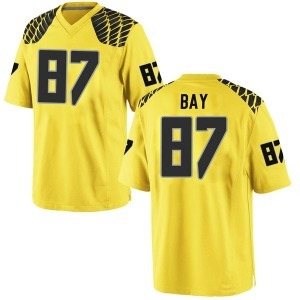 Cheer on your Oregon Ducks in this Ryan Bay Nike Oregon Ducks Men's Replica Football College Jersey - Gold from Nike! Cheer on your Oregon Ducks in this Thomas Graham Jr. Nike Oregon Ducks Men's Replica Football College Jersey - Green from Nike! 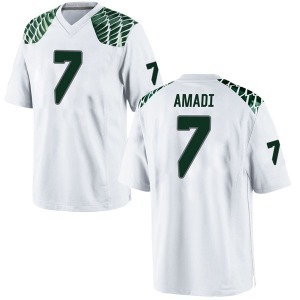 Cheer on your Oregon Ducks in this Ugochukwu Amadi Nike Oregon Ducks Men's Replica Football College Jersey - White from Nike! Cheer on your Oregon Ducks in this Payton Pritchard Nike Oregon Ducks Men's Replica Football College Jersey - Black from Nike! Cheer on your Oregon Ducks in this Ryan Walk Nike Oregon Ducks Men's Replica Football College Jersey - Gold from Nike! 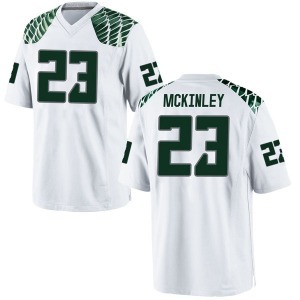 Cheer on your Oregon Ducks in this Verone McKinley III Nike Oregon Ducks Men's Replica Football College Jersey - White from Nike! Cheer on your Oregon Ducks in this Sampson Niu Nike Oregon Ducks Men's Replica Football College Jersey - Gold from Nike! 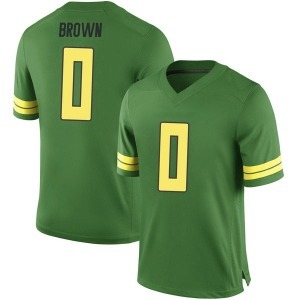 Cheer on your Oregon Ducks in this Troy Brown Nike Oregon Ducks Men's Replica Football College Jersey - Green from Nike! Cheer on your Oregon Ducks in this Victor Bailey Jr. Nike Oregon Ducks Men's Replica Football College Jersey - White from Nike!